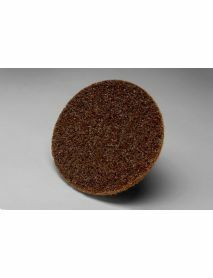 A range of blending & finishing discs, commonly known as surface conditioning or non-woven discs. 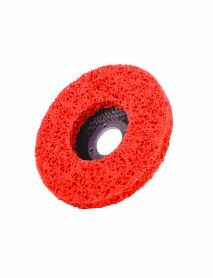 Surface conditioning material consists of nylon fibres that have been impregnated evenly with abrasive granules. This forms a three dimensional structure to allow even wear & consistent finish, making it ideal for surface finishing where no material is to be removed. In disc form, surface conditioning products are available in the fibre backed & Quick change fixings for use on grinders. 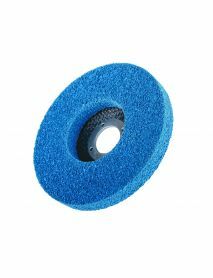 When used with a grip / velour backing, make this suitable for use on orbital sanders & polishers. 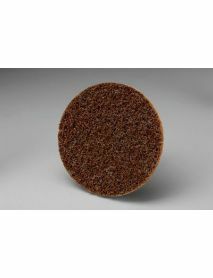 The Vortex Grain Technology and other characteristics of this disc allows a wide variety of applications.